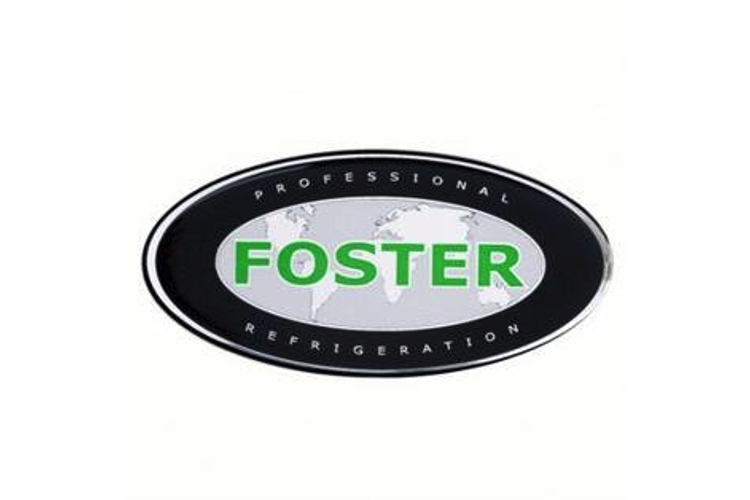 Foster’s new +stayclear condenser has revolutionised the efficient operation of our refrigeration products. +stayclear will reduce the amount of time you need to spend maintaining your fridge or freezer, and save you money by reducing the chance of a breakdown. Its robust structure for use in a busy professional kitchen means you can concentrate on what’s important, and let your Foster Fridge work efficiently without any disruption. Foster’s new +stayclear condenser stays efficient for longer whilst extending the life of your fridge. Unlike anything else on the market, our innovative aerofoil tube technology dramatically reduces blockages and the build-up of dirt, keeping the condenser clean.